Whenever a wound is made, whether accidentally, intentionally or from a surgical procedure a scar forms because scar tissue is the way the body heals wounds. Generally, scars naturally improve with time as they mature. 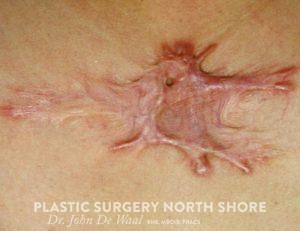 Scar tissue itself however, while becoming more organised and less conspicuous never actually goes away. 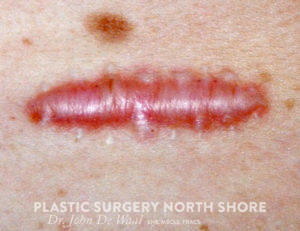 If an ugly, irritable or troublesome scar is formed then it cannot be ‘removed’. 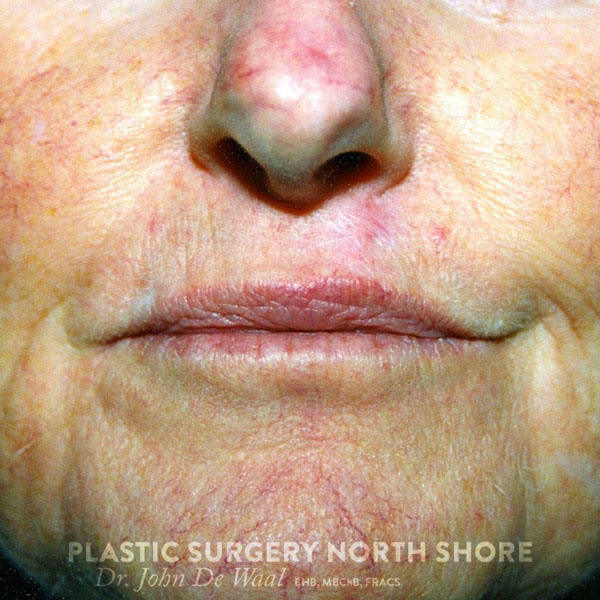 Remember all normal scars improve visually with time simply due to scar maturation and so before and after photos seen in advertising for scar gels and creams are misleading as all normal scars will show a significant improvement with time alone. Occlusive dressings (simple tape, hydrocolloid dressings) and Silicone gel statistically reduces scar lumpiness and redness and aid the rate of scar maturation probably my keeping the scars moisteurised and providing protection from external irritation. Because the collagen deposition phase is longer than in regular scars the treatment must be prolonged also. 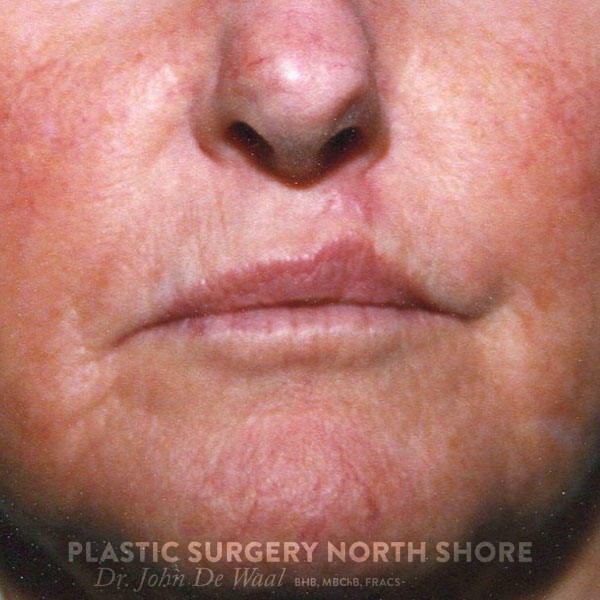 As a general rule; as long as the scar is red, it is still immature and therefore can still get worse but is also amenable to non-surgical manipulation. Steroid injections into the scar can often bring about softening and flattening of the scars and also reduce any associated itching. Often, however, the injections will need to be repeated several times. Treatment is highly unpredictable and none is guaranteed. In fact simple surgical excision has a greater than 20% chance of making the problem worse. Hence a step wise treatment regime is instituted until success is met or patient fatigue sets in! If due to a registered ACC injury then ACC will often cover the full cost of scar revision.